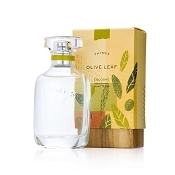 Enjoy this fragrance that is ideal for both men and women. 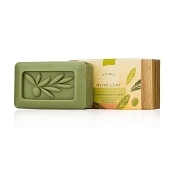 The Olive leaf triple milled bar of soap is a top favorite with it's smooth and silky feel and long lasting properties. 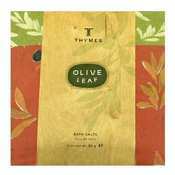 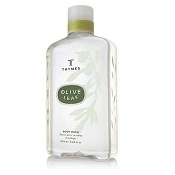 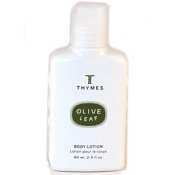 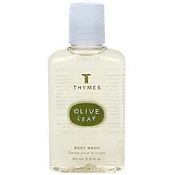 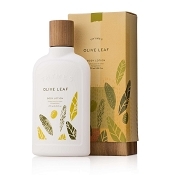 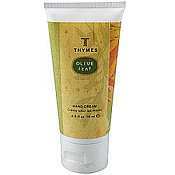 The Thymes Olive Leaf lotion is rich and nourishing for your skin with a subtle natural fragrance. 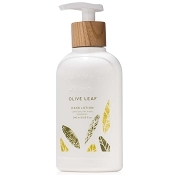 The Olive Leaf fragrance has fresh herbs of rosemary, Sardinian laurel leaf and balsamic lavender flowers bask in Mediterranean sunshine. 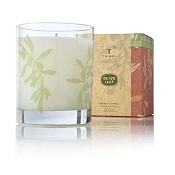 Below, rich, earthy notes of European patchouli balanced with crisp balsam and herbaceous rosewood harmonize and ground. 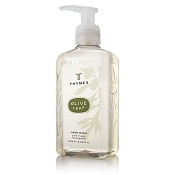 Perfect for men and women.